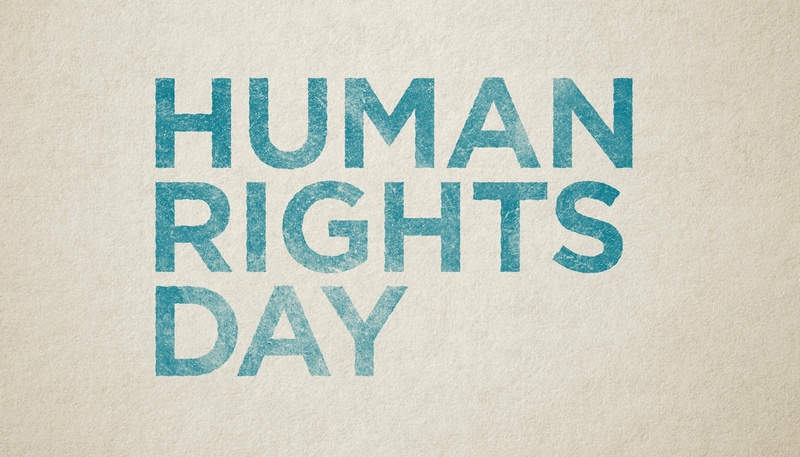 This Sunday, December 10th, 2017 marks the 69th anniversary of the United Nation's Human Rights Day and kicks off a year of commemorations, looking back to recognize the sacrifices of those who have led the way to the freedoms and rights people now enjoy around the world. Those who protested, picketed, marched and stood in line for days to vote. Those who litigated and negotiated. And those who were persecuted, imprisoned and killed.